During the legislative process, many documents are prepared by Congress and its committees. Governmental and non-governmental entities track and record congressional activities, and many more entities chronicle and analyze the development of public policy. The wide availability of such information can be overwhelming to those involved in legislative research. 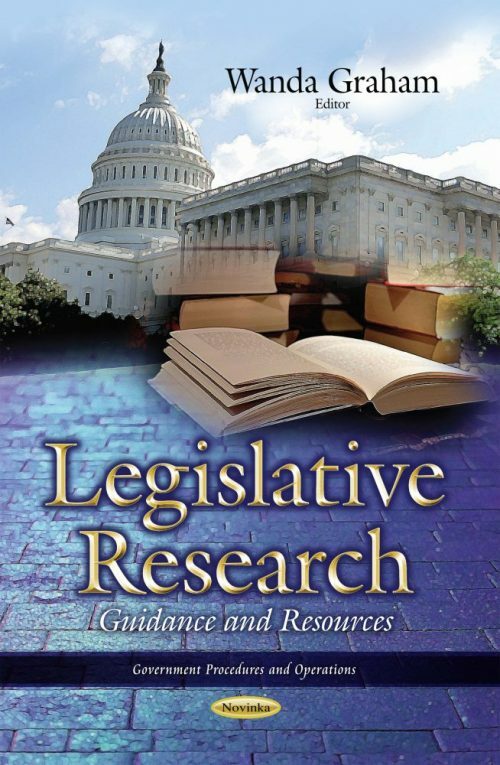 The purpose of this book is to assist Members and congressional staff in identifying and accessing key resources used during legislative research.